CD in Deluxe Cardboard Wallet. 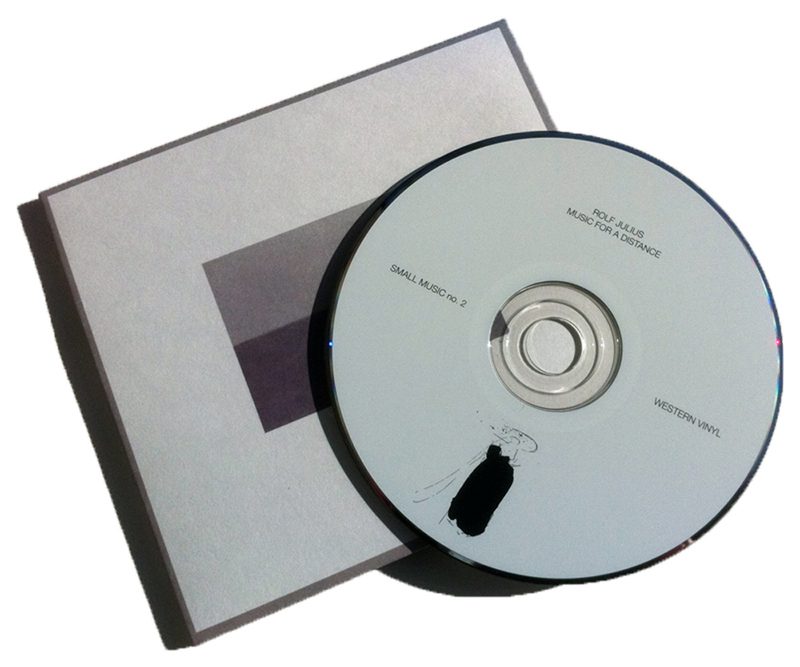 Music for a Distance is the second release in the small music series. The title of the work in relation to the cover images (abstract photographs of Julius’ wife resembling landscapes merging into a distant horizon) suggests a work of uncommon poetic perception and inspiration. With the opening track "Music for a Distance," Julius achieves a sensitive balance of unpredictability and deliberate design, at times resembling a symphony of insects, complete with crickets and cicadas and rustling leaves. Listening closely, you can hear old fractured melodies float by only to be hidden again under a thunderous sky and rain. “Music for a Distance” began as a 2003 live performance of “Musik für eine weite Ebene” (Music for a Wide Plain) at the Donaueschinger Musiktage in Germany. Over the next 6 years Julius continued to refine the piece in the studio, in addition to live performances of the piece in Europe, Asia, and North America. The dense and nocturnal closing track, “Music in a Corner” was composed for an installation at MoMA PS1 in New York in 1983. 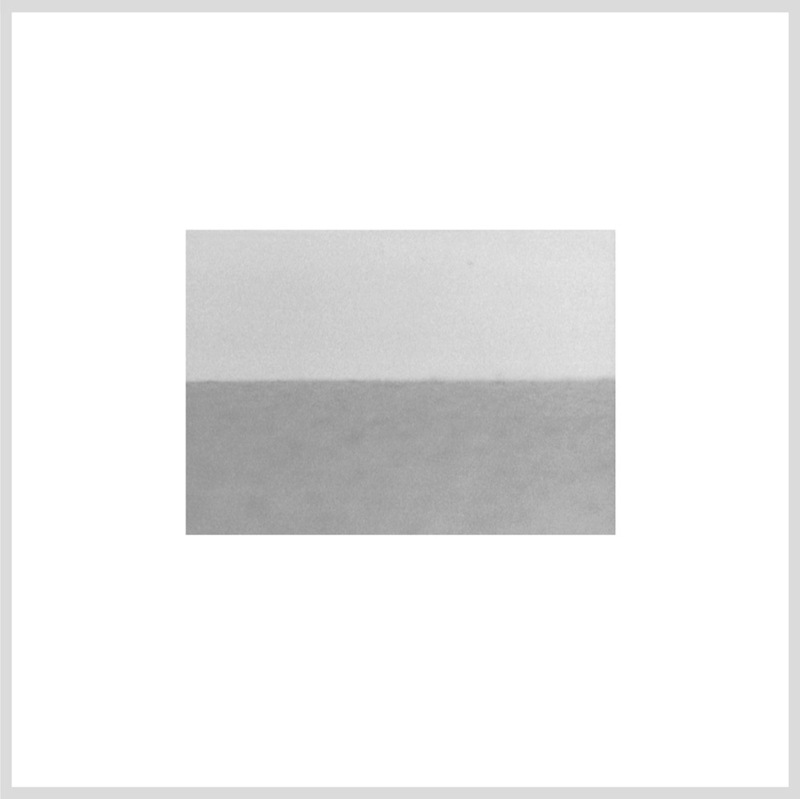 Though different in proportion and point of view, it nevertheless captures the stillness of the horizon that would inspire “Music for a Distance” many years later.